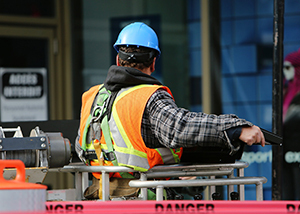 Driving recklessly in a construction zone can not only result in twice the fine, it can result in a gross misdemeanor conviction and suspension of your license. When driving in a construction zone be sure to give workers and equipment plenty of space and drive with caution at or below the speed limit. The following is the Washington Rules of the Road regarding driving through a construction zone. If you are injured in a car accident by a reckless driver, you need an experienced, aggressive and knowledgeable attorney on your side. Contact the law office of Harvard law grad Mat Parke today for a free consultation. The attorneys at Parke Gordon Law Firm can usually tell you over the phone if you have a good case.